Works on the new stadium atop the Topčider Hill were launched soon after WWII, in 1948. 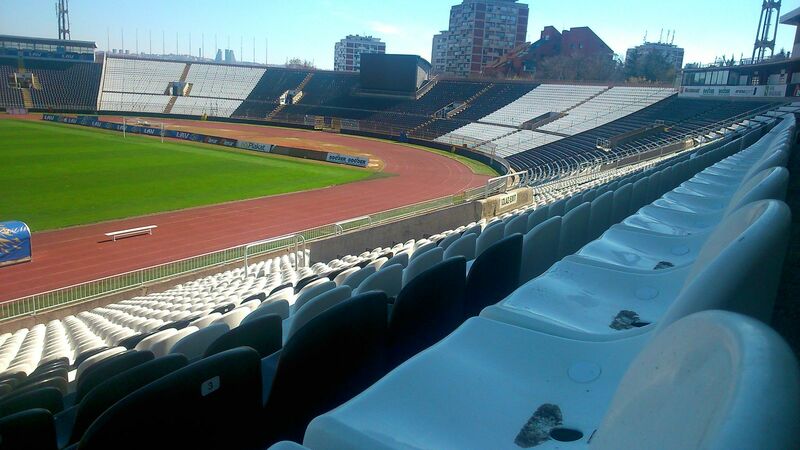 Earlier in this location, at Humska St., a smaller ground of BSK Beograd (later known as OFK Beograd) was located. 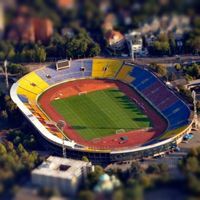 First game at the new, twice bigger ground (50,000 compared to previous 25,000), was played already in October 1949, before the actual delivery of the stadium. 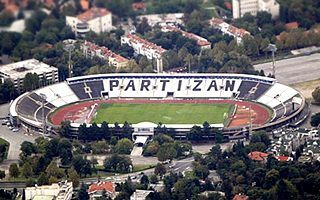 Official opening took place in 1951.Because of the stadium being owned by JNA, Yugoslav People's Army (largely built by soldiers), it's been known as the Stadion JNA, sometimes still called that way today. 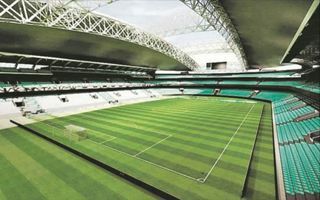 The concrete-based stands spanning across 150x236m have 30 rows throughout the stadium and haven't changed almost completely since the opening. 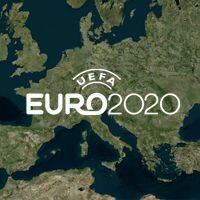 Of course there were seat installations (latest in 2014), skyboxes created and other new amenities, but the overall structure remains as it was in 1949, along the north-west – south-east axis. First electronic scoreboard here was installed in 1957 and it operated until 2012 (! ), when new LED lighting was installed. 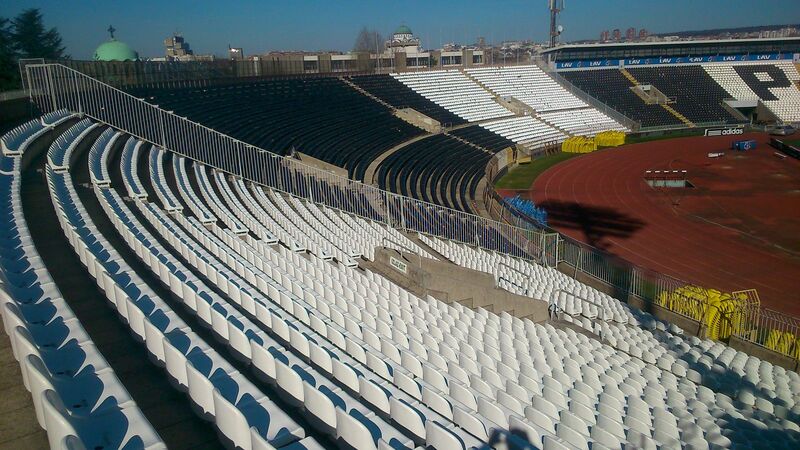 New floodlighting was also installed, but despite large plans from 2006 the stadium hasn't seen any major make-over. 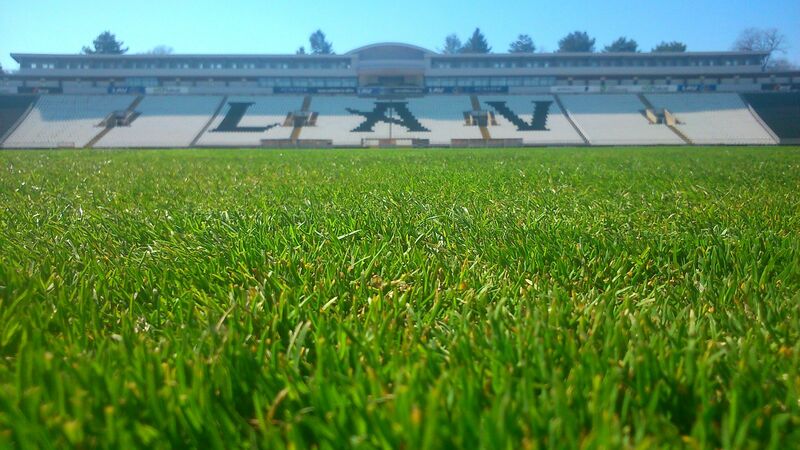 Since 1989 it's owned by FK Partizan, who have been the anchor tenants since 1949. 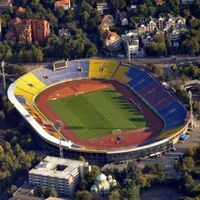 Little known is the fact that derby rivals Crvena Zvezda also played host here for four consecutive years, until their Marakana opened in 1963. 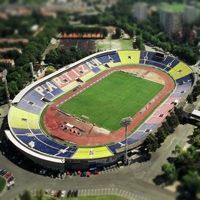 It's been almost two decades since the dispute over proper ownership of Stadion Partizan began. 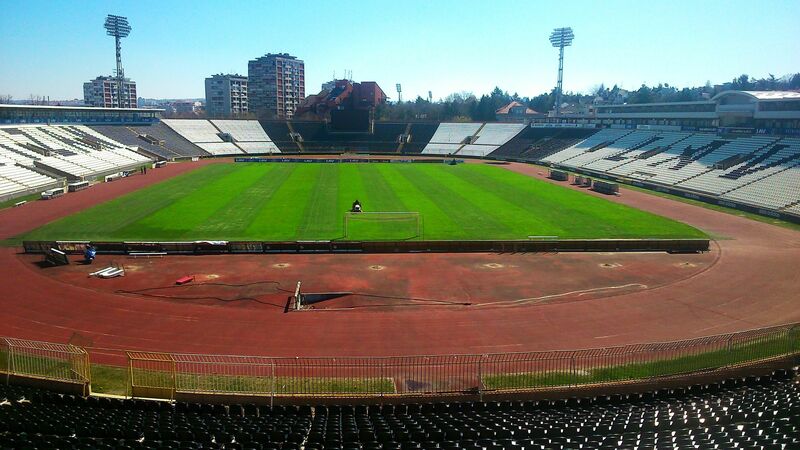 On tuesday Belgrade high court decided to agree with Ministry of Defence and denied the club rights to the ground. 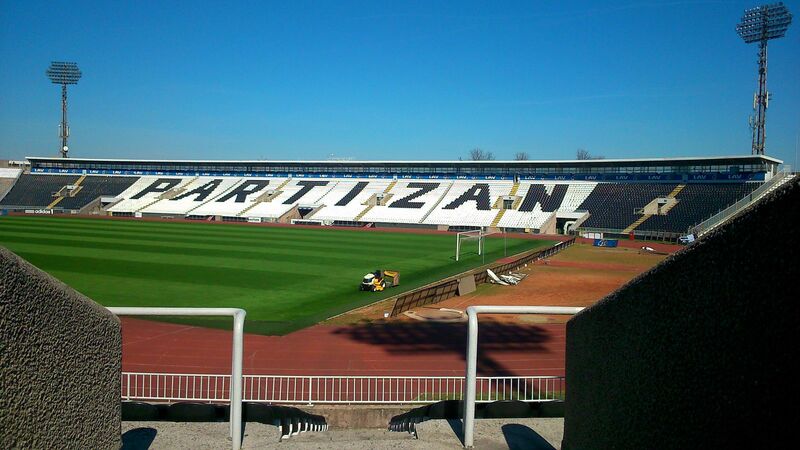 Partizan assure appeal will follow.